"Lisa and her staff are knowledgeable and friendly!" "Everyone is excellent that works here. 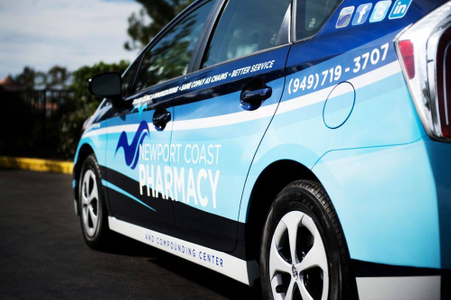 Very personalized care!" 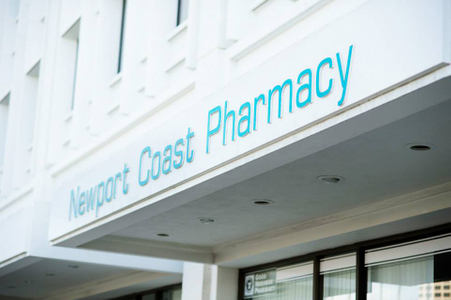 "Great service, friendly staff and always able to fill medication same day."